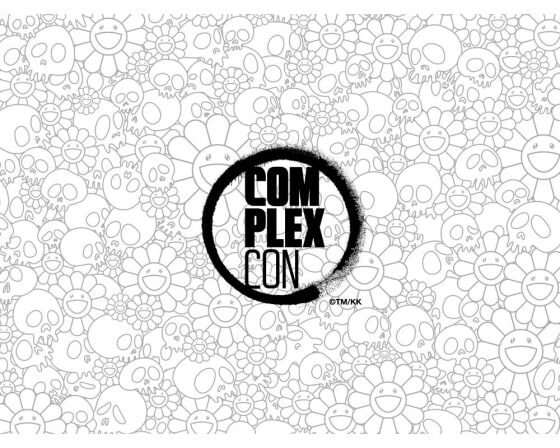 Internationally Renowned Street, Contemporary and Pop Artists Descend on ComplexCon! 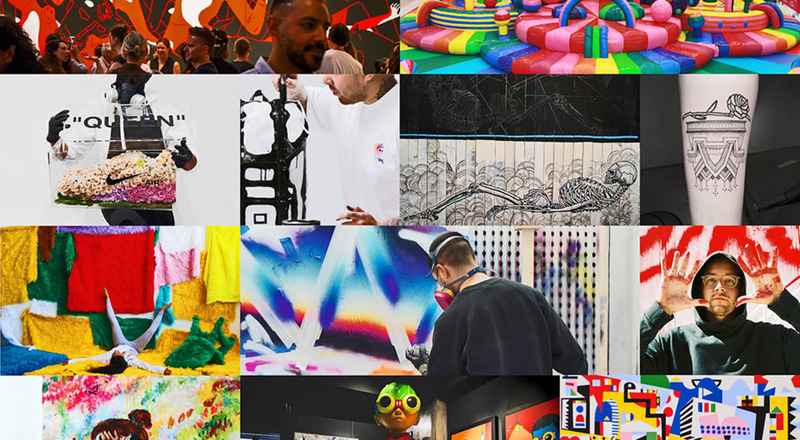 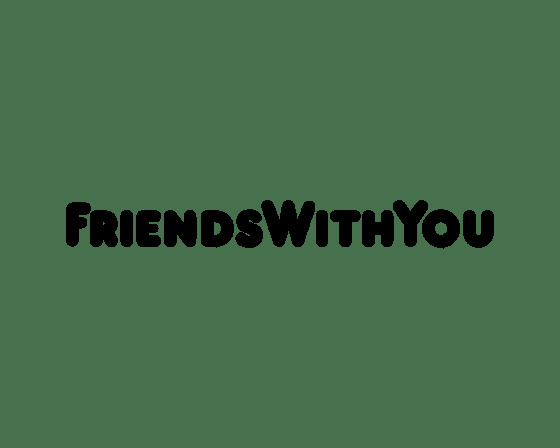 The ComplexCon Art Experience once again features some of the most influential street, contemporary and pop artists and galleries from around the world including Takashi Murakami’s KaiKai Kiki Gallery, FriendsWithYou, Avant Arte x Felipe Pantone, Hebru Brantley, Scott Campbell and dozens more. 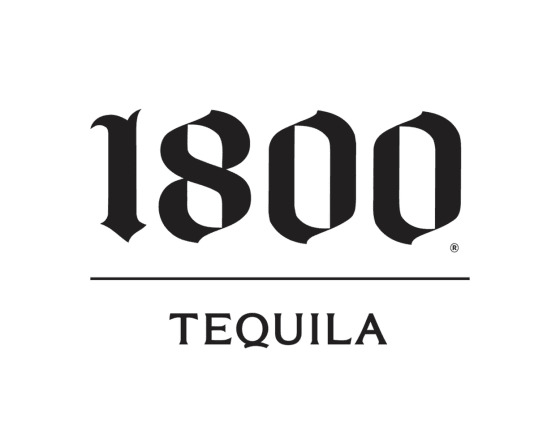 1800 Tequila™ returns to ComplexCon for a third year to present the Art Experience. 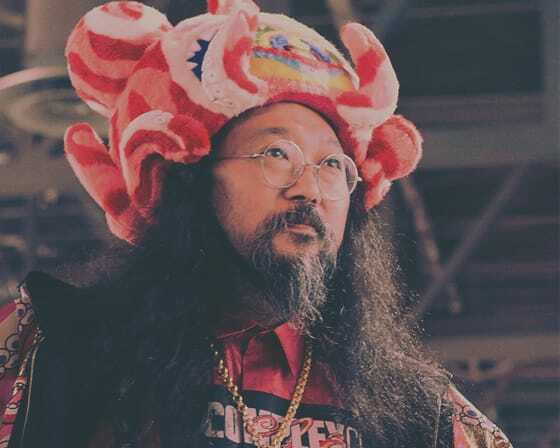 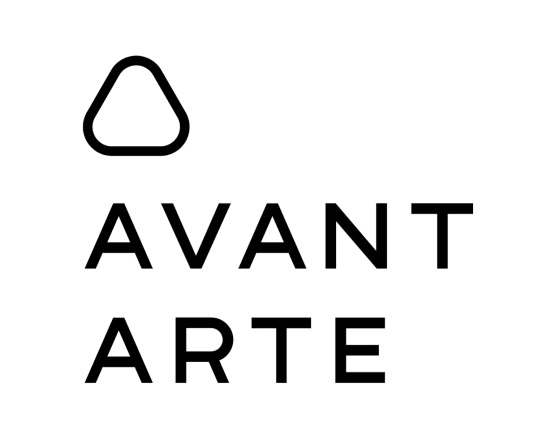 This year they’ve teamed up with acclaimed artist Adam Lucas and streetwear designer Nicky Diamonds to create 100 exclusive, one-of-a-kind jackets to giveaway at ComplexCon, celebrating their “Just Refined Enough” campaign.